What Have The Aliens Done This Time? 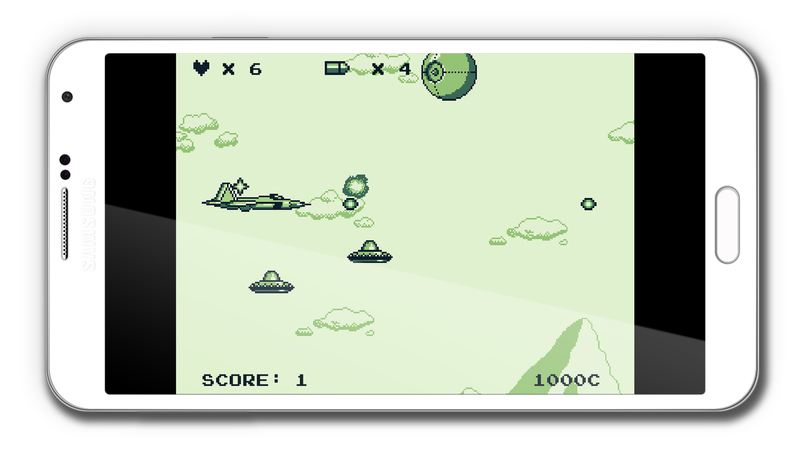 Well, the Aliens have invaded Earth so it's time to defend the planettake on those Aliens with some funky selection of "Tilt Planes"
The game is visually a trip back in time to the glory days of the Nintendo Gameboy and employs simple but fun gameplay to keep you entertained. You start out with the standard "tilt plane" and have to earn enough credits to buy the other tilt planes to take on the aliens. 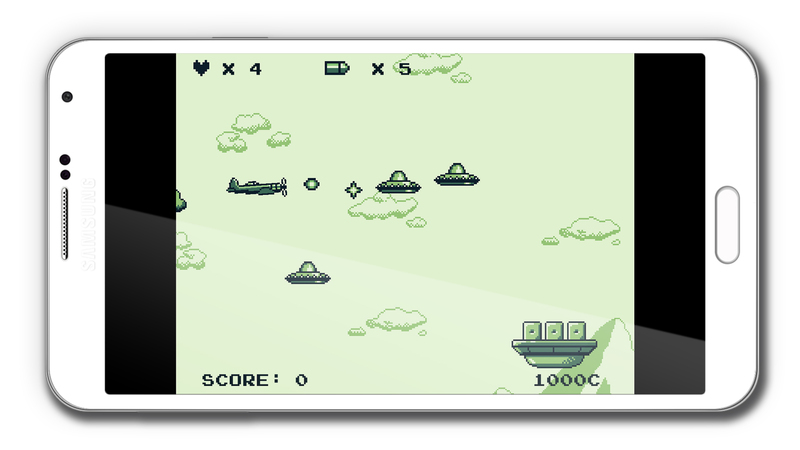 You earn credits by blasting the Alien craft with your own plane weaponry and advancing through the endless level. The credits you earn are carried over into your next go and can be used at any time to purchase the next tier of planes. 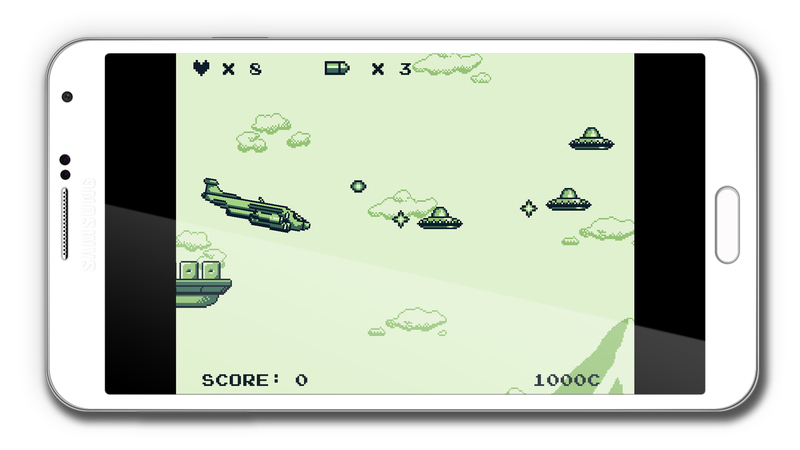 Time To Tilt Those "Tilt Planes"
The controls are simply tilt forward and back to go up and and down and if you need to fire off a round then you tap the screen of your Android device. 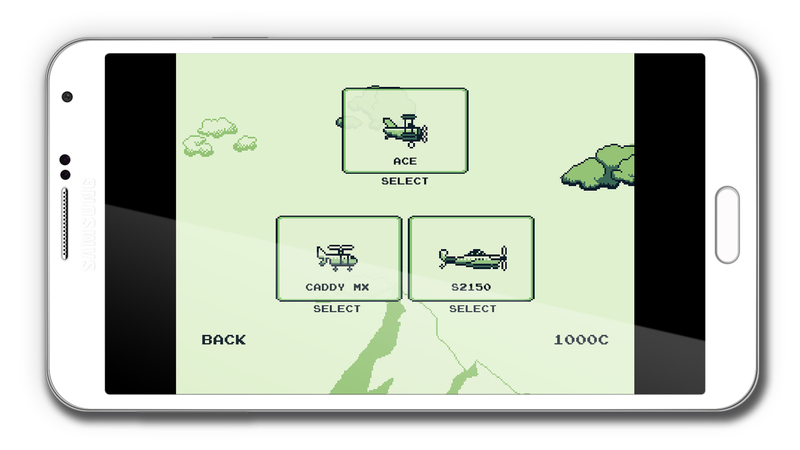 The game is old school tough but does reward you enough to keep on having a crack at earning enough to unlock the next tier of "Tilt Planes"
The thing that I love about this game has to be the visuals. These are proper GameBoy graphics on show here and they take me back to those endless hours hunched over a monochrome GameBoy screen. I'm also loving the different types / designs of planes on offer, even though each plane is exactly the same in performance the cool range of planes are different visually. Personally I'd like to see different types of ammo available to change up the gameplay, also a few different specs for the 15 different planes would have been good. 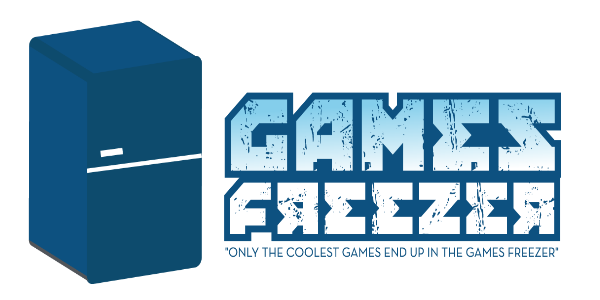 Overall a solid homage to the Game Boy with definite scope for improvement in a future update to the game. A retrogaming GameBoy fan can't really go wrong here considering it's FREE on Google Play!